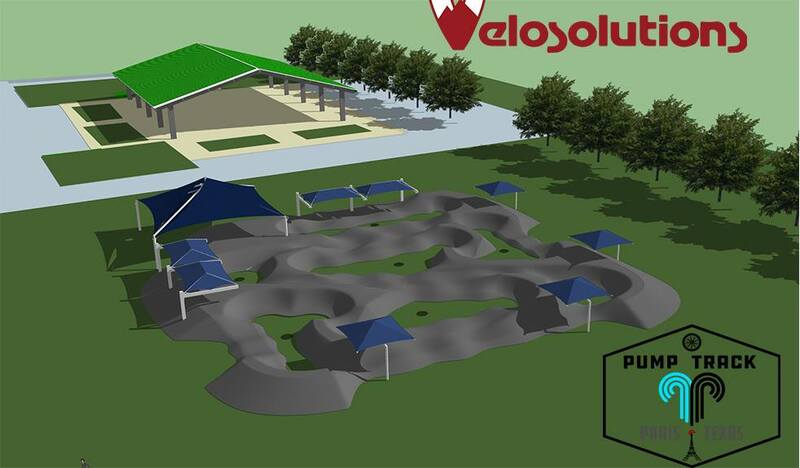 Last month, Texas Parks and Wildlife notified Paris officials that the city had missed out on a $500,000 grant for a pump track near the Love Civic Center. The city now learned from the state that they, in fact, will receive the grant. The grant will come with a 50% local match from the city, $50,000 from the Chamber of Commerce and $100,000 from private donations.